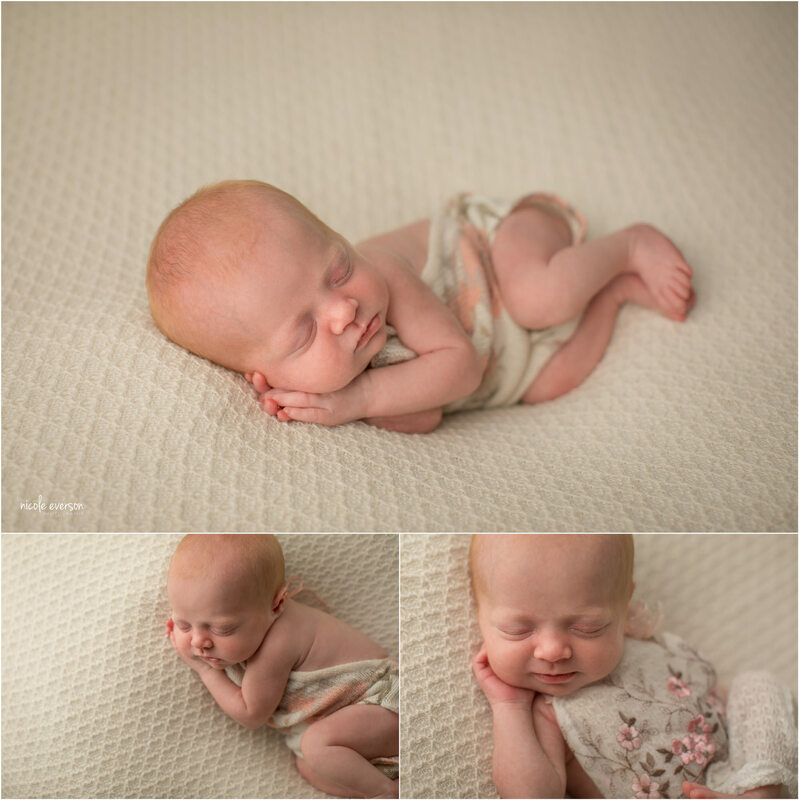 As a newborn photographer, I am so blessed to be part of such a special time in my client's lives. It is even more special to me when they are friend. When I first meet Tiffany in church she just lit up the room. With the sweetest personality, and an amazing way with children. When I found out they were having a baby I was over the moon for them. 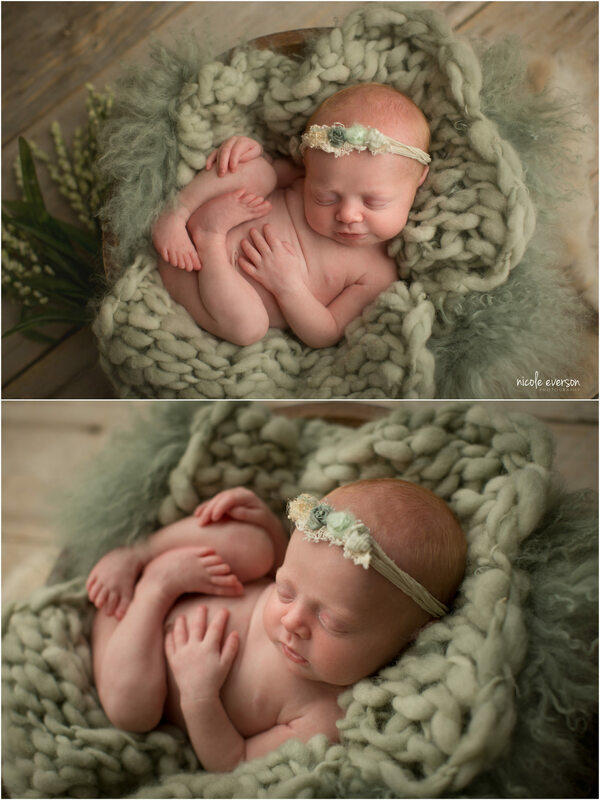 I was even more excited when she brought her baby girl to my studio for her newborn pictures. Baby Wrenlee is a little peanut at 5 lbs 9oz and 17 inches long with the most gorgeous red hair. Now yall know I have a soft spot for redheads, so it took me all of 3 seconds to fall completely in love with this little princess. Lee and I officially met in high school at senior beta convention. We had known each other for years, but this is where our love story begins. It wasn't long after we returned home from Orlando that I was attending his baseball games in Graceville and found myself falling deeply in love with him. Luckily, feelings were mutual and our love grew stronger over the years. In 2013, I stole his last name just as he had stolen my heart. Our love for one another has only grown deeper through marriage as we are so fortunate to be in covenant with our best friend! Becoming a mom: This is something most dream of as women, and I was no different. I had found the one whom I would spend the rest of my life with and I knew the desires of our hearts were to grow our family with children. However, some tasks are more difficult than you ever dream. Fertility was one of those for us. "Having a baby" was not as easy as it seemed and with every question of "when will you have kids" the pain cut deeper. We tried, we prayed, we tried, we cried, we decided to seek medical advice, and we tried some more. With no real answers as to why or, why not rather, we prayed some more. Instead this time we prayed for God to align our hearts with HIS desires and not OURS. And oh boy, did he!! Adoption, one word that was laid on two hearts. So clear, that there was no doubt we were struggling to conceive because we were called to adopt. I prayed, God if this is for us please be faithful and make this process seamless, easy Lord. If not, Father please close the door. I can look back now with complete assurance knowing that He was with us all along the way and friends He was so, so good to us. We matched on January 31st just two weeks after becoming active with a beautiful family in Kansas who was due in August. Fashionably early, on July 24th our precious gift from God changed our lives forever. I am reminded every single day when I look into her sweet eyes of Hebrews 10:23. He who promises is faithful! You see OUR plan may not always be the best plan and I am so thankful to serve a loving Father who extends grace and patience to His children when we struggle to understand is that we can experience the beautiful gifts He gives us like our sweet Wrenlee June! Dearest Wrenlee, From the moment we first heard you were ours we have prayed for you. We pray that you will grow up to be a God-fearing woman who loves well and serves your maker. Sweet girl, we pray that this life is easy, but when it isn't we pray that you remember where your worth is found and that you rely on Him; that you are a fighter and a warrior who works hard for what she wants. Also, that you know mama and daddy are always here for you. Holding you for the first time was a joy we will never be able to fully describe. You, sweet girl, have brought us so much happiness in such a short time and we will spend all of our days advocating for and loving you. You are a blessing that we will forever be thankful for! 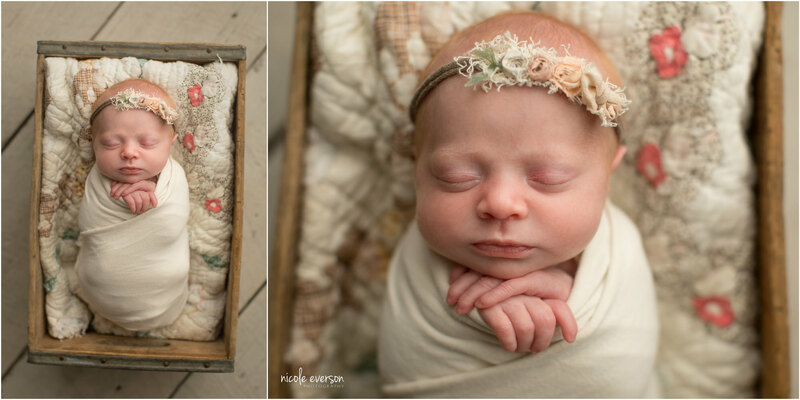 Chipley newborn photographer Nicole Everson Photography has 11 years of newborn photography experience. 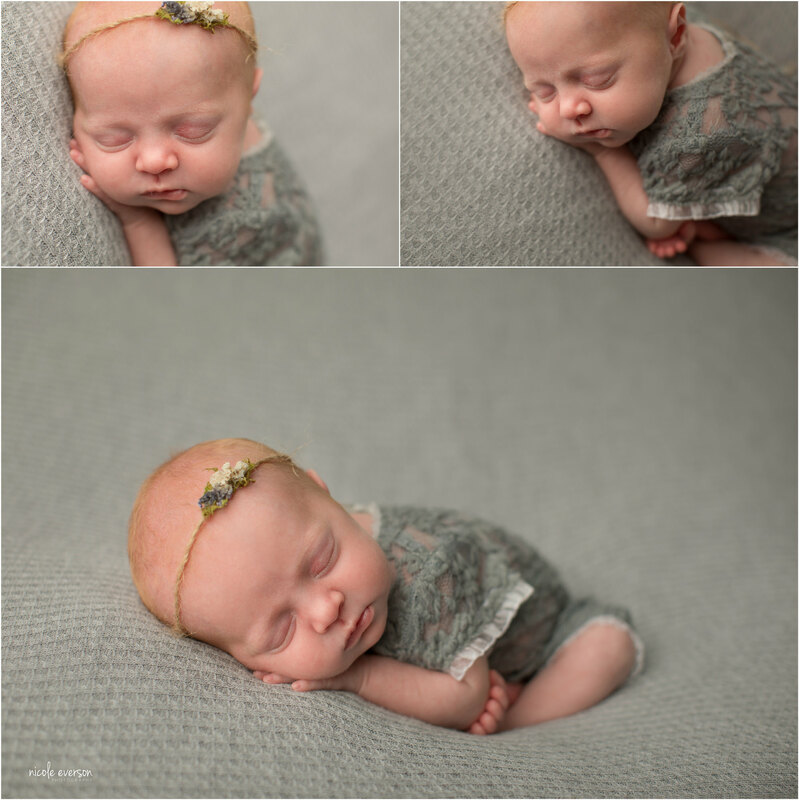 To learn more about my photography studio, or plan your newborn session come visit my newborn page. I want to know the price of a infant’s photo album. And what your available schedule for this month? Thank you for your interest. I have sent you an e-mail with all my pricing information.